Gibson Ranch was filled with thousands of concert goers to the fourth annual Aftershock Festival in Sacramento. 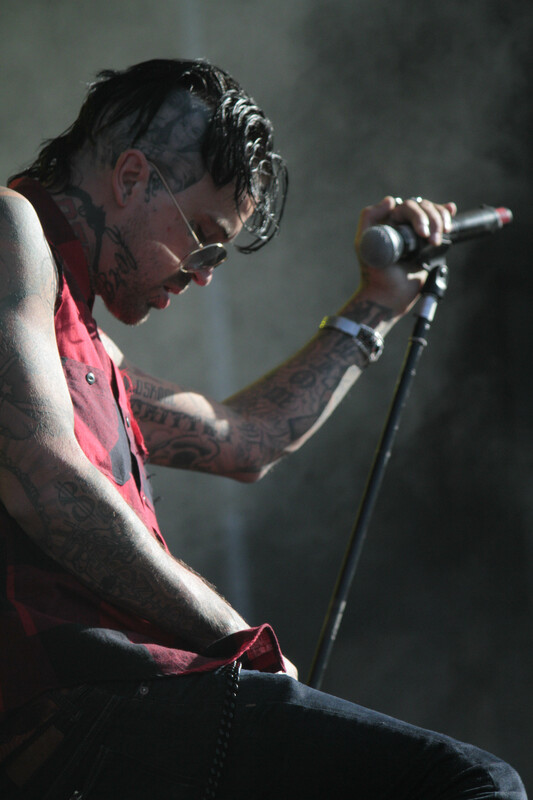 Bands such as, Slipknot, Shinedown, and Marlin Manson were heading Saturday. 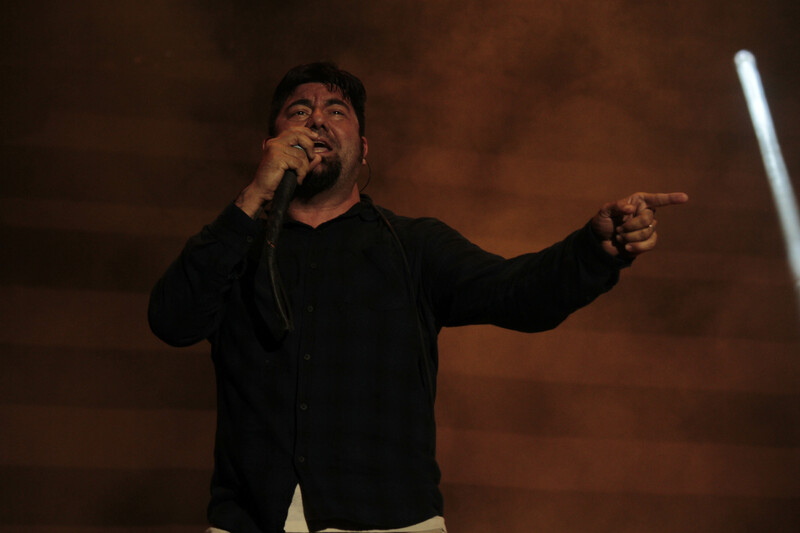 Sunday’s headliners included, Faith No More, Deftones, and Jane’s Addiction. For the past 3 years The Aftershock has been hosted at Discovery Park, but due to the event gaining attendees over the years it took place in Gibson Ranch where more than 37,000 people attended. Gibson Ranch also offered camping for concert goers. Slipknot was the last band to perform on Saturday and was the main Headliner of the night. The production value alone gave fans a show worth their ticket price. Slipknot’s Chris Fehn , and Shawn “Clown” Crahan, both were on separate drum sets on each side of the stage that spiraled around and went up and down. Craig Jones, the keyboardist, also was in the background on a contraption that moved him from left to right. The whole performance was accompanied by fire that mimicked the beats of the songs. All show aside, Slipknot played flawlessly giving a good mix of new and old songs, such as “Psychosocial” and “The Devil In I”. They gifted fans with a song they claimed not to have played live in a while which was off their first album “Me Inside”. They finished the night with an original song “Surfacing”. Shinedown also included fire into their performance by actually shooting out rays of fire that resembled the colored rays of the concert lights. Fireworks also shot out from the back of the stage and all together gave off an amazing aesthetic to an already talented band. Shinedown played a mix of their hard and soft rock songs. They ended the night with two crowd favorites, “Simple man”, and “Sound Of Madness”. Brent Smith really showed off his tone range with “Simple Man”, which the band played acoustically. To get the audience back amped up they played “Sound of Madness”. 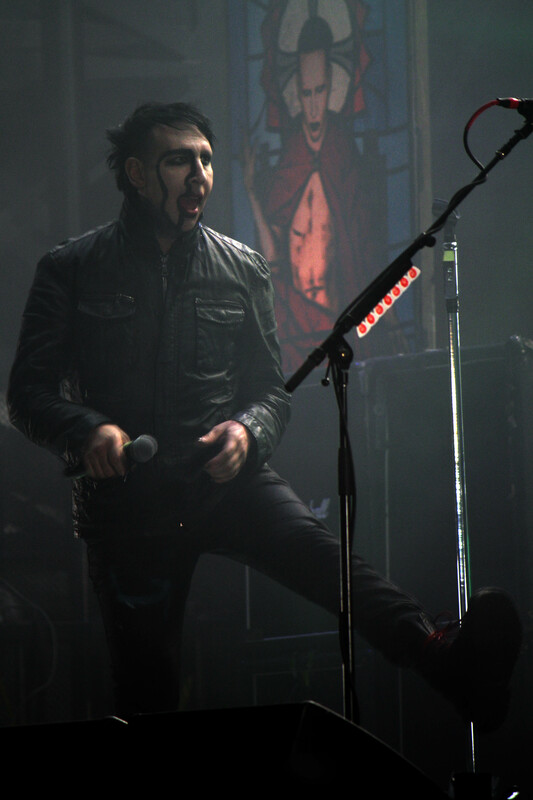 Marylin Manson provided a very theatrical show to fans. He walked around on stilts and long crutches and came out on stage with a burning bible. He walked into the photo pit next to fans while singing. He stabbed his wrist with a broken beer bottle, and even shot mucus out of his nose. Manson gave fans a show and the outrageous parts were really what you would expect from a Manson show which he delivered to fans. Manson played “Deep Six” from his new album, but mostly played his classics, such as his cover of Eurythmics “Sweet dreams” song . He played “The Dope show”, and finished the night with “The Beautiful People”. Hollywood Undead started the crowd off with their first hit “Undead”, then “Been to Hell” to get the crowd excited. The set’s mood changed to more easy going party songs with “Coming N’ Hot”, and “War Child”, and” Bullet”. They finished their seven song set with “Day of The Dead”, and then Everywhere I go. 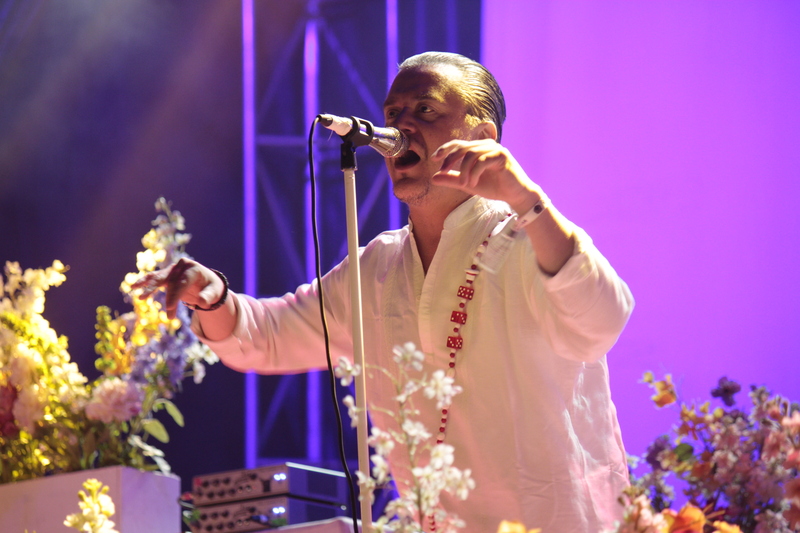 Sunday night’s big headliner was Faith No More. The band came out all in white with the stage surrounded in floral arrangements. The different colored stage lights shining onto the flowers created a very colorful sensation to the eyes. After their set eager fans requested more songs and were rewarded with an encore. They ended the night with “we Care A Lot”, and then “Just a Man”. The Aftershock Fest only gets bigger and better every year and it shows that Rock still lives on through the massive numbers that converged on Gibson Ranch last weekend. 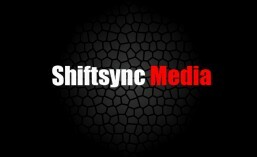 This entry was posted in Music, Reviews and tagged aftershock, Deftones, Marilyn Manson, Monster, Shinedown, Slipnot, Yelawolf. Bookmark the permalink.